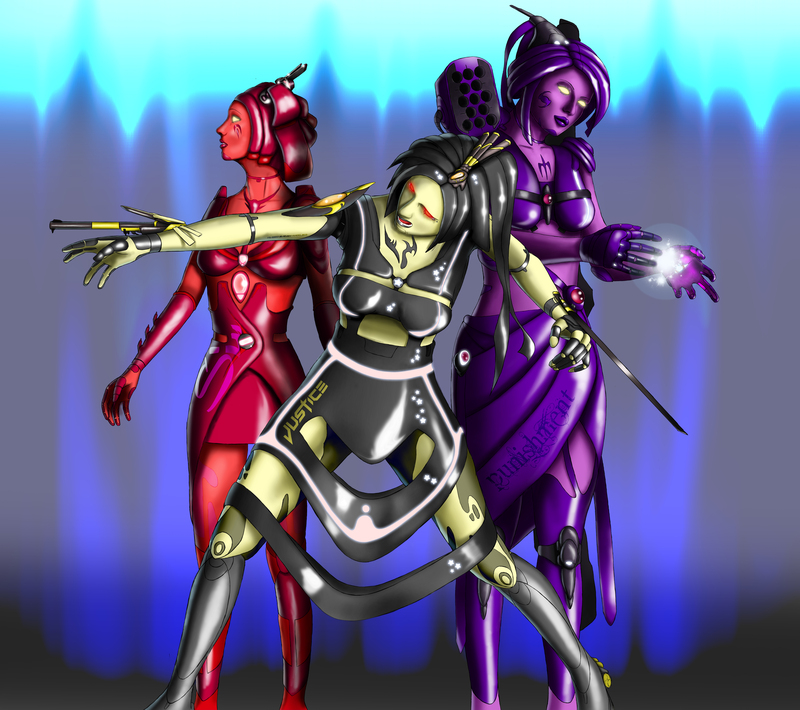 Here’s a new illustration for three Angel-esque looking droids. Ok I know I’ve been slacking with my posts here. This will be sorted soon and I’ll be rambling about ‘stuff’ again soon! 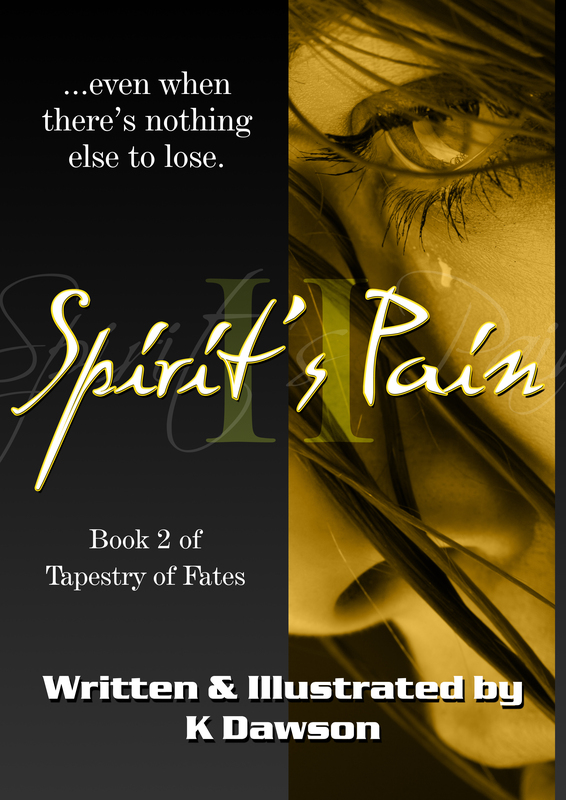 Until then here’s the first poster for part two of Tapestry of Fates – Spirit’s Pain.